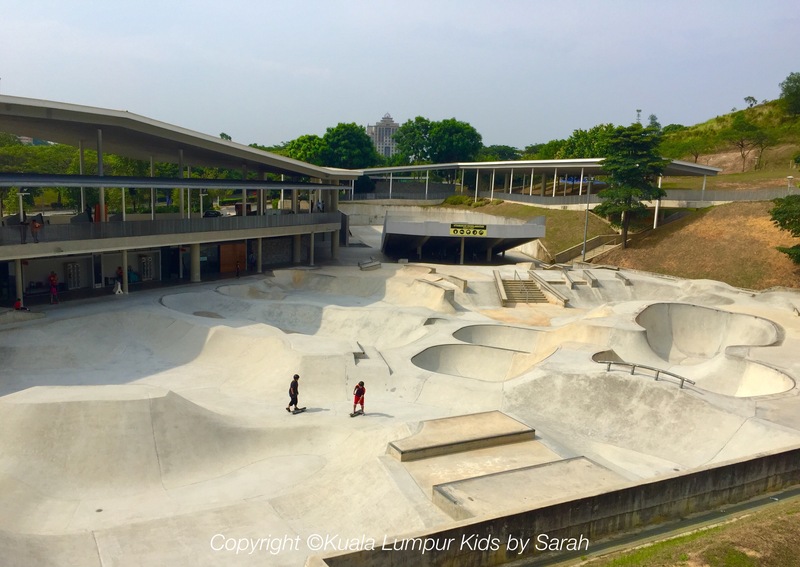 Putrajaya Challenge Park – free sporting fun for children! Free climbing for little people?! Yes! 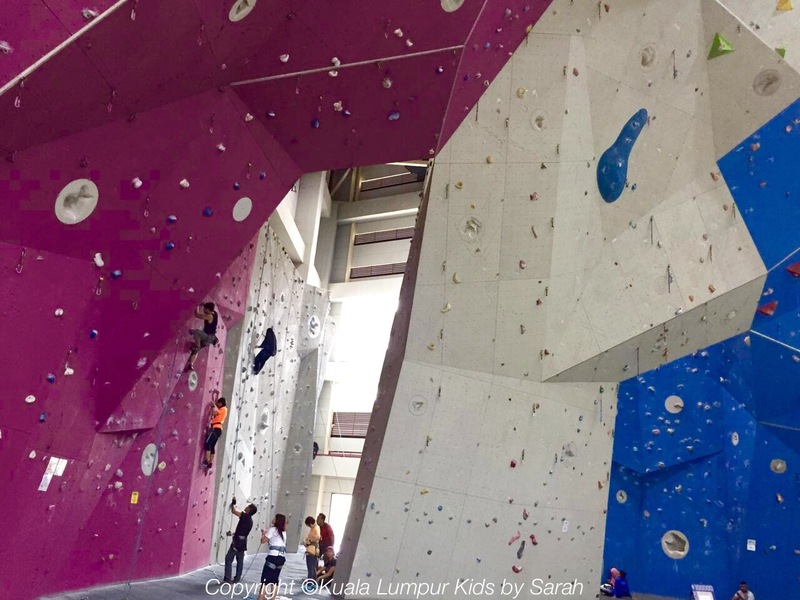 It’s been a while since I wrote about two things; 1) Putrajaya, and 2) rock climbing, so now I combine the two for a lovely little feature on Putrajaya Challenge Park! At first sight this place is just so huge and so impressive! 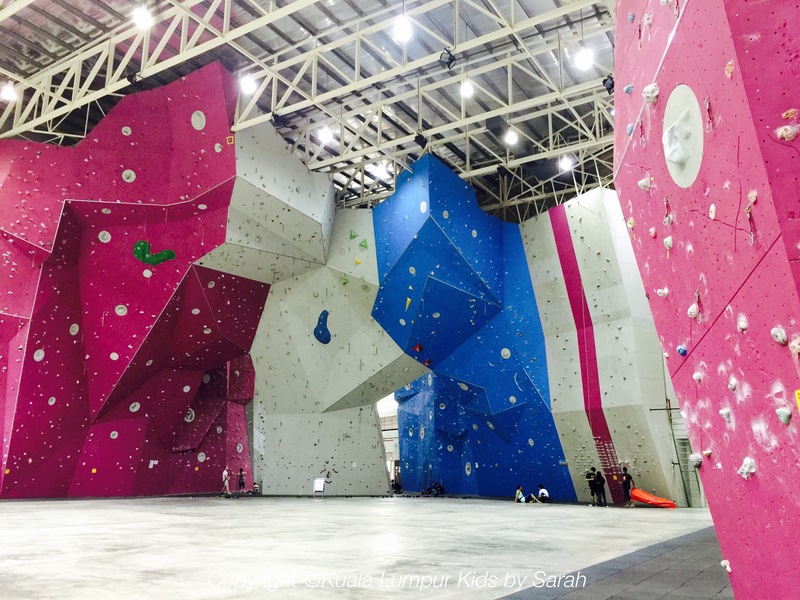 A massively impressive centre located out in Precinct 5 near the PICC, the centre (also known as Taman Cabaran) is home to one of the largest indoor climbing facilities in South East Asia. 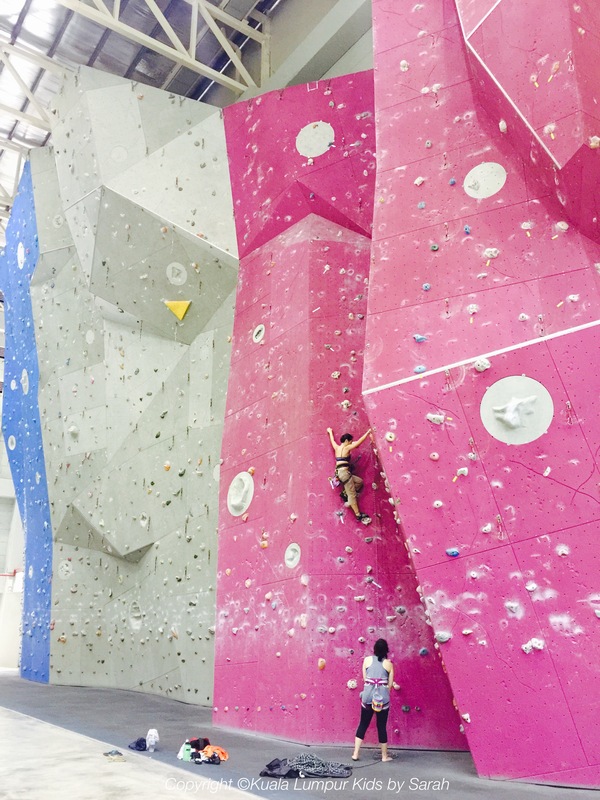 For adults, whether you’re a beginner or a pro, this is an amazing place to learn, train and hang-out! Needless to say, the big stuff is only for adults, but I really don’t think that people are aware that there is a separate area for children under the age of 10 that is completely free of charge! This is the free climbing space for the under 10s. It’s not massive, but it’s fun! 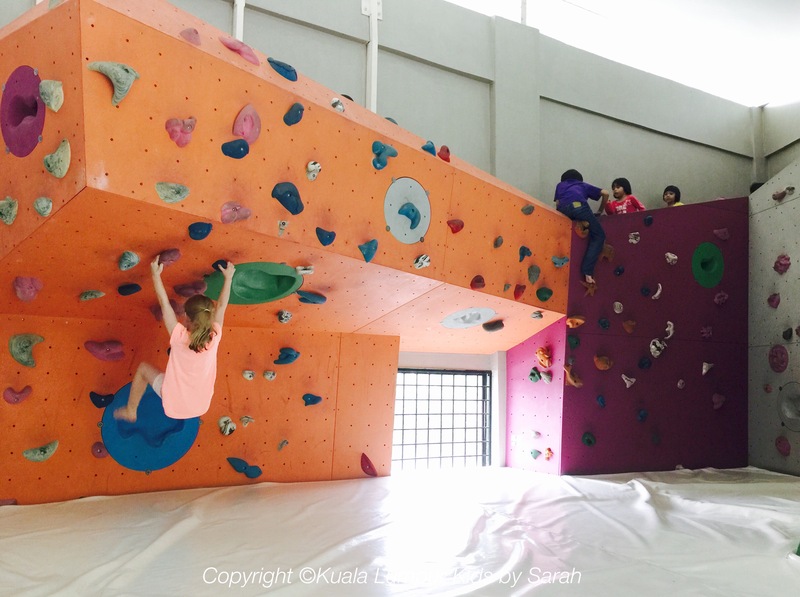 While there are no instructors and adult supervision is obviously required, it’s a nice enough little place to let mini climbers get a bit of a workout! The race is on! 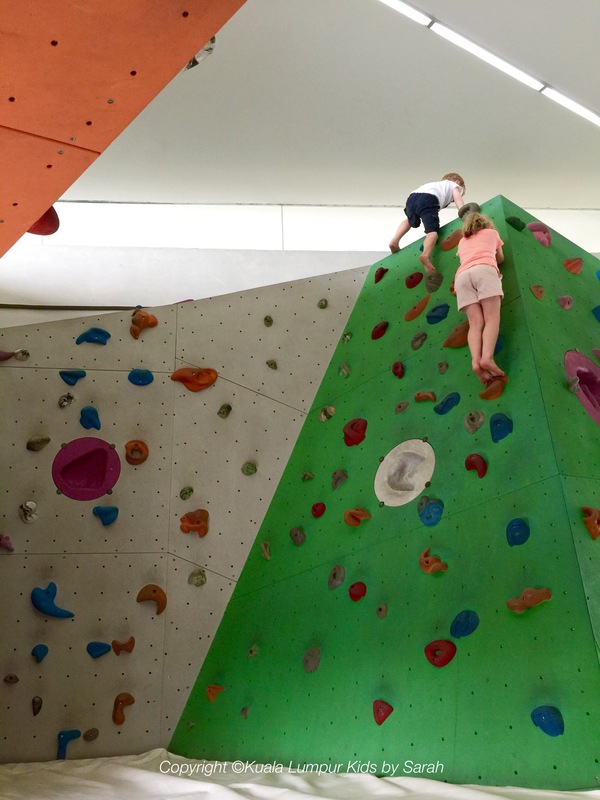 The little ones can climb to great heights but there’s thick padded matting on the floor! It’s colourful, with thick, padded flooring and is certainly a great way of introducing the concept to your little ones before heading downstairs to watch how the grown-ups do it! The space isn’t massive but it’s got some air-conditioning and offers a little workout for mini explorers! 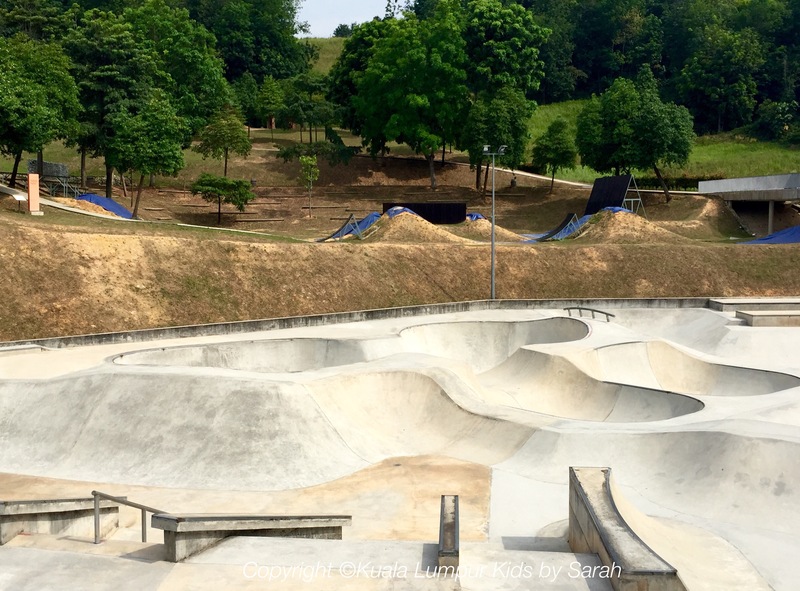 The challenge park also has a very large skate park which can be used free of charge and is open for even the youngest of skaters! This is their large outdoor skate park. Free entry to everyone! It’s a large outdoor space and we certainly saw some talented little ones taking to the ramps with boards, scooters and even roller blades! The skate park with their ‘Thrill Park’ behind for tricks and stunts! With mountain bike trails and a ‘Thrill Park’ for any bikers wanting to do stunts, there really is something for everyone…. So, time to take on a new challenge?! And if you don’t want to try any of that yourself, pop in and watch some of the professionals tackling the walls!! 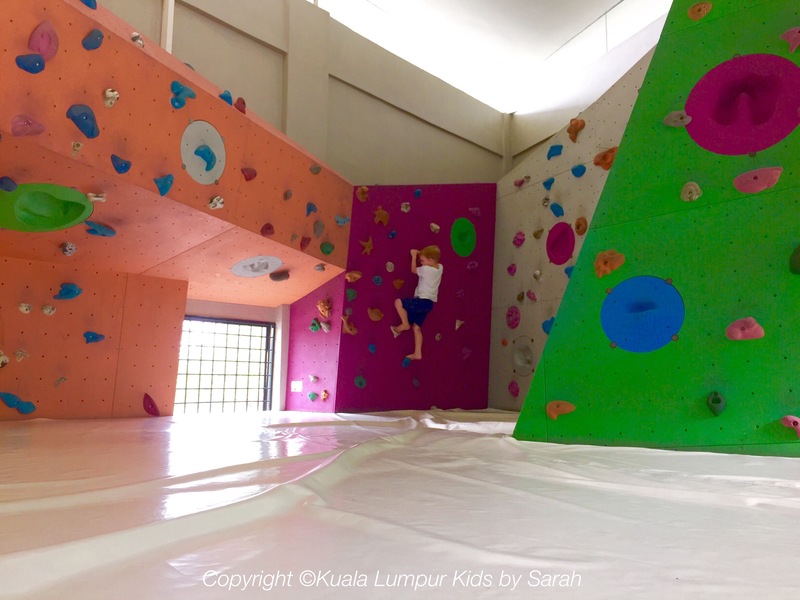 < Getting around KL with kids – free for under 7s!